Hey guys! The product I’m about to review today is ‘masker kefir’ a.k.a. facial mask that is made from fermented goat milk. 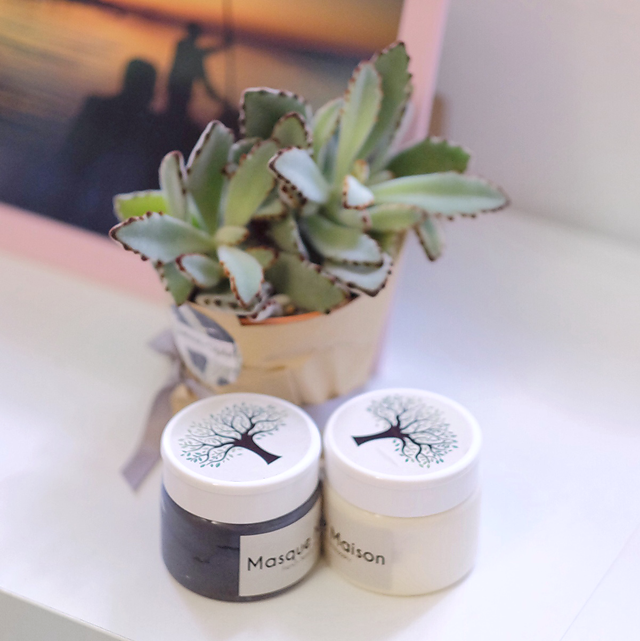 If you’re into beauty products (or simply exposed to Instagram online stores on daily basis), I’m pretty sure you’ve heard about this kind of mask because it’s pretty popular right now. 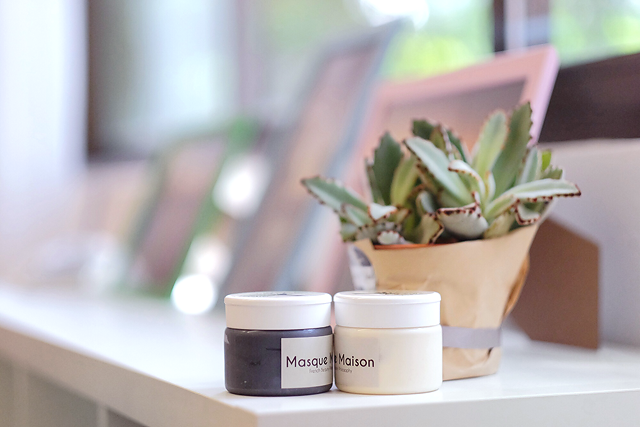 the charcoal kefir mask & the original kefir mask. ..and sealed for your protection! ? P.S. Since they’re made of fermented milk, you gotta keep them refrigerated always, ok! May 2nd (night): 1st time wearing it. Skin condition: super bad with small acnes, especially on left cheek. First impression of the mask: smells like cheesecake. After rinsing it off, skin becomes pretty red (similar to sunburnt skin), maybe because the mask also acts like a scrub when you rinse it off. May 5th: After religiously using it morning and night, this morning I skipped using it because I got to run to campus for group assignment. When I washed my face, my skin is really in super super bad condition. At night when I washed it, there’s this underground(?) acne on my left cheek (the painful one that’s gonna stay for a pretty long time wth) & small acne on top of my lips. Keep calm and use the mask again at night. May 6th: When I washed my face this morning, the left cheek’s acne became smaller already, and by nighttime, the upper lip’s acne is totally gone. To be fair, I always use on-the-spot acne cream as well, but still, normally, the acnes won’t dry out this fast. May 7th: The cheek acne is getting smaller, skin texture is nicer, smaller pores..
May 8th: Nice skin texture. Smaller pores, acne scars look better. 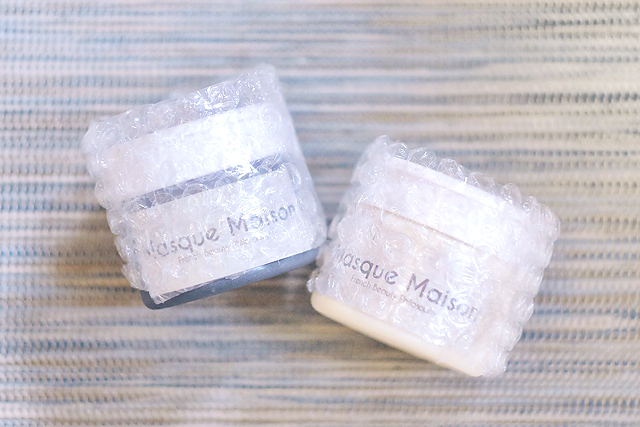 Every time I wash my face after using the mask, my skin would always feel softer, bouncy, moist, less oily. Moving on to the Charcoal Kefir Mask! June 23rd (morning): 2nd time wearing it. There’s a pustule (acne with white centre) on the chin. June 24th (night): All zits are dried out, seriously no bumps at all. But skin is still oily. August 23rd (night): 1st time wearing it again, there are acnes. August 24th (morning): Use the mask again. Btw the acnes got better already and skin became more matte. August 26th (morning): After religiously using it morning and night, last night I fell asleep with it! When I washed my face this morning, I was really shocked because my skin looks so much better hahaha. 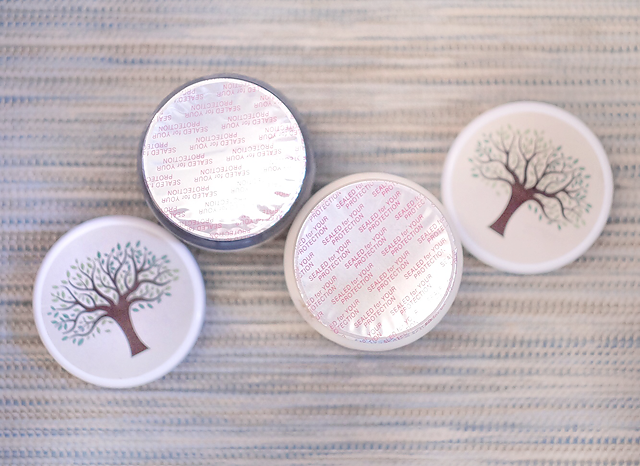 Smaller pores, a lot less bumps, dry skin (too dry actually). August 27th – 29th: Acnes keep coming back, no matter how many times I use the mask. I think this time it’s out of the mask’s league because it’s hormonal acnes. Not bad, huh? 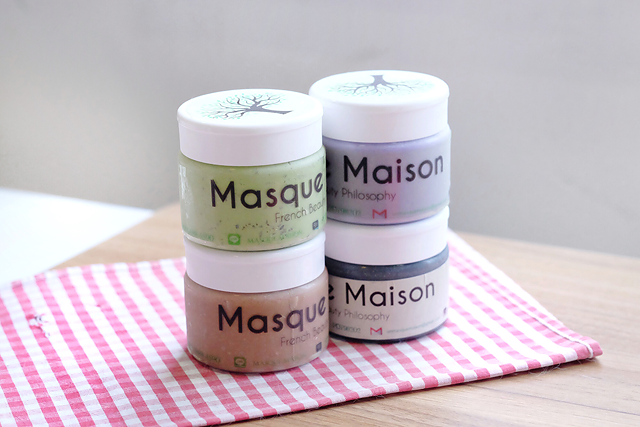 I’m actually loving the result from both masks, especially the charcoal one because I think it works better than the original, and every time I used it, my skin became less oily, even though the effect doesn’t last that long (damn you oil factory skin). They do work for my acne-prone skin, but last time after I came back from Europe (end of August 2016), I got horrible whole-face acne situation and as you can read up there, even the charcoal mask couldn’t help it. Maybe it doesn’t work for hormonal acnes (I’m guessing the Aug ’16 acnes are hormonal, triggered by hours in the sun with full make up on during the trip), but well, the masks work when they work, as I mentioned on my mini diary. ? Great products I guess! Lovely 🙂 I really like the masques for our face!